A look at movies that have marked the end of celebrated careers. Excitement and anticipation surround every actor’s debut. But there’s a certain sentimentality attached to their swan song as well. Whether good or bad is immaterial, all that stays behind is that these films marked the finale of a celebrated career. 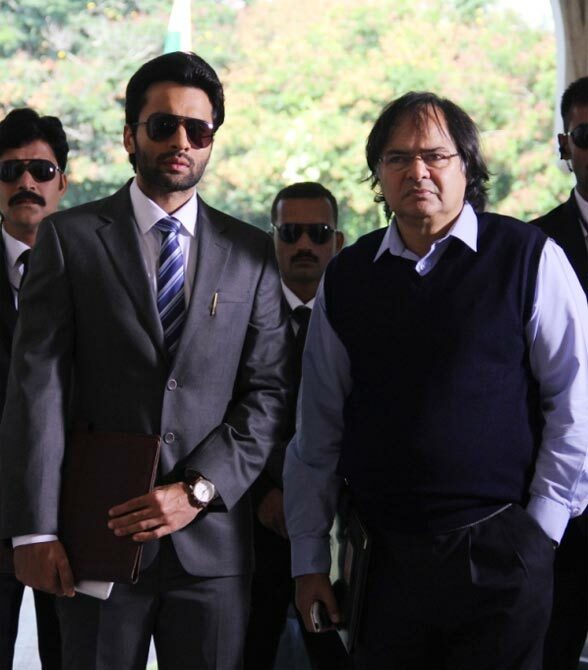 Last week's release Youngistaan features one of Hindi cinema’s most beloved actors -- Farooque Sheikh, who passed away in December last year. In his last role, the reliably solid performer plays personal assistant to the Prime Minister in the film co-starring Jackky Bhagnani and Boman Irani. We have lost a heartbreaking number of Bollywood legends in recent years, here’s tracing their final works. 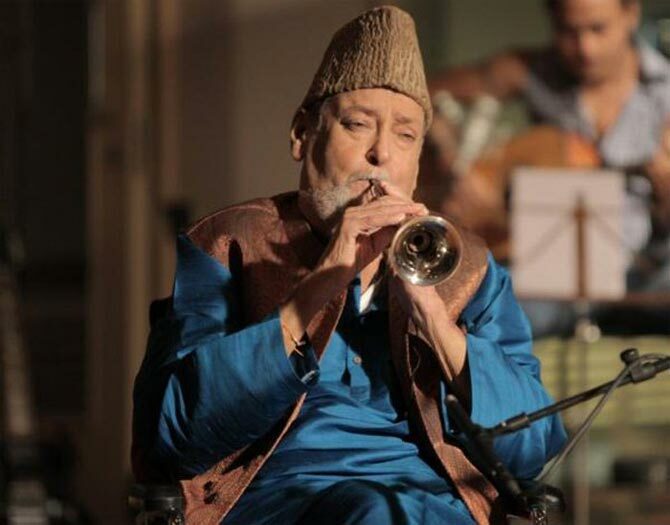 The Yahoo star gets to say some of the finest lines about his grand nephew Ranbir Kapoor as a discerning musician who recognises talent when he sees it in Imtiaz Ali’s much-admired Rockstar in 2011. Dev Anand hadn’t had a hit in years but his enthusiasm to make movies regardless of failure is what’s truly inspiring. In his last movie, Chargesheet (2011), a non-starter at the box office, the evergreen hero plays an ex-cop trying to solve a murder mystery. 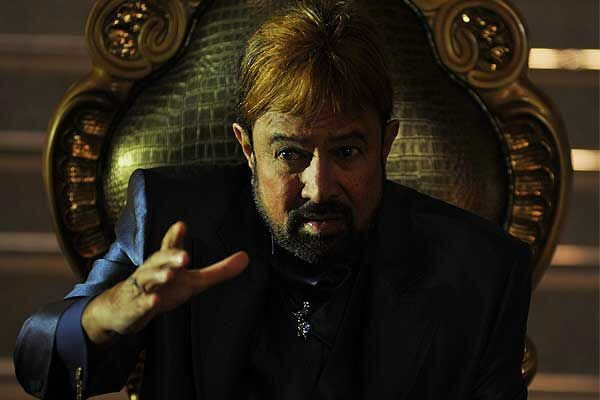 Released posthumously, 2013's Riyasat saw Rajesh Khanna long past his prime, in the role of an underworld don. The film hit and left the theatres without notice. 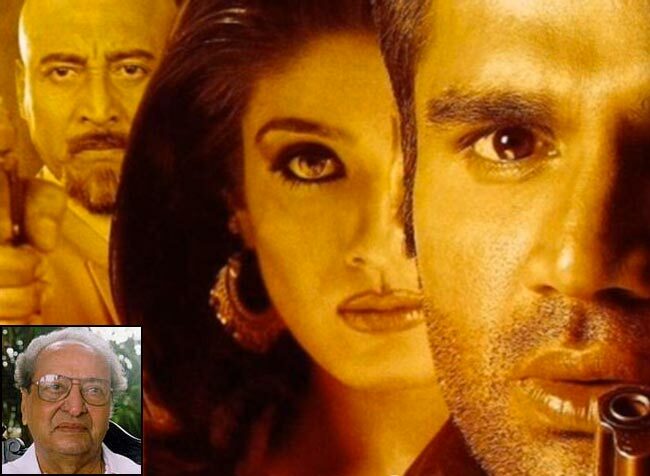 Another long delayed project headlined by Suniel Shetty and Raveena Tandon, Tinnu Anand’s 2003 action flick roped in Pran to pitch in a token appearance as Shetty’s freedom fighter father. 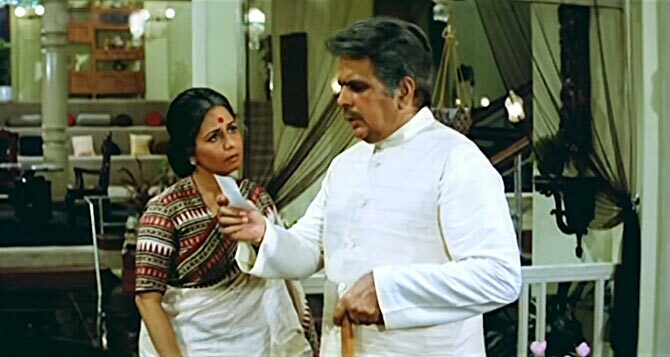 After working on some of her biggest hits -- Dhool Ka Phool and Kanoon under the B R Chopra banner, Nanda, in her second innings couldn’t pass up the opportunity to play Dilip Kumar’s significant other in the production house’s social drama, Mazdoor (1983). One of the most heart-warming moments in Rajkumar Hirani’s Munnabhai MBBS (2003) belong to the father-son scenes between Sunil and Sanjay Dutt, after which the veteran actor, filmmaker and politician bid adieu to the world. The ever-stylish Feroz Khan’s final film, Anees Bazmee’s Welcome (2007) turned out to be a huge success wherein he contributes to the comical proceedings as the suave, smiling mafia honcho, RDX. 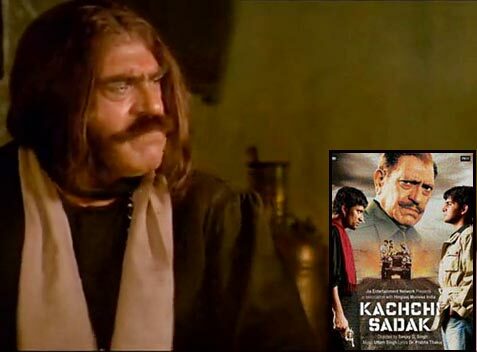 In Subhash Ghai's ambitious period drama, which failed to set the box office on fire, his regular Amrish Puri plays the usual vile villain in a over-the-top get-up. Yet contrary to popular belief, Kisna: The Poet is not Puri's last film. 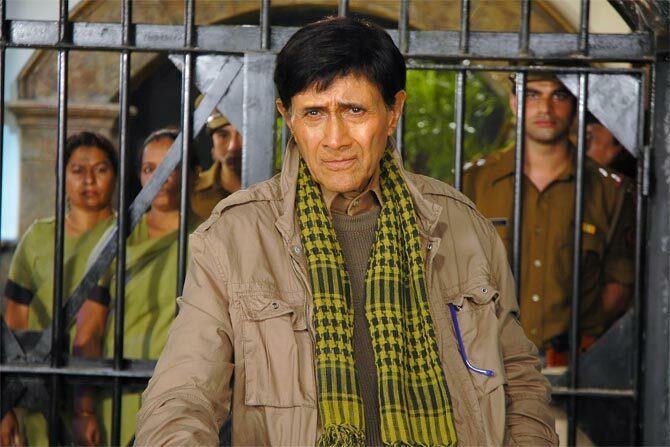 His role of a hardened jailor in the obscure Kachchi Sadak (2006), which came out a year after his demise, is. In the little seen, little heard 1991 release, Iraada, Parveen Babi plays a businesswoman coping with conspiracy and corruption. The long-delayed film came out much after she had abandoned tinsel town to embrace a life of anonymity. 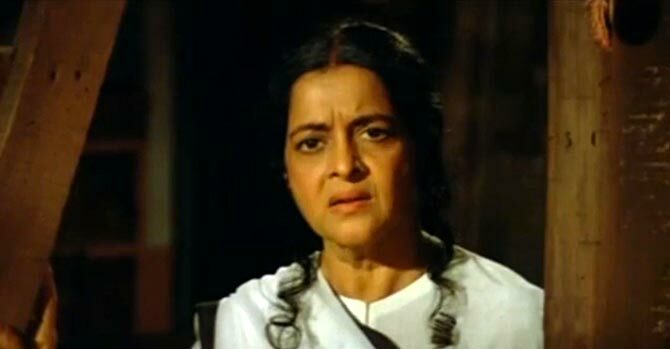 One of the reigning beauties of the 1950s, Nalini Jawant returned to screen two decades later to portray Amitabh Bachchan’s blind mom in this 1983 potboiler. She passed away four years back, at the age of 84, alone in her apartment. The great singer and actress Suraiya quit films four decades prior to her passing. 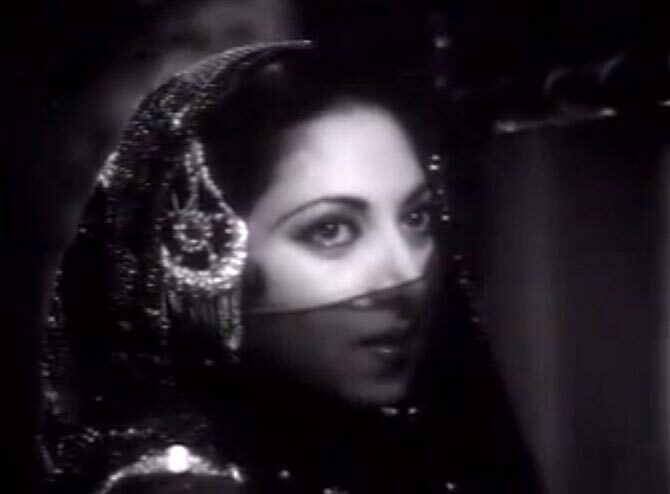 Around the early 1960s, when her films weren’t doing well, the late stunner decided to call it a day with her swan song, the tragedy Rustom Sohrab (1963) co-starring Prithviraj Kapoor and Premnath.